The Community Donations sub-committee meet three times a year to hear from applicants who are applying for a community donation. Applications must have objectives which support a vibrant Town Centre, a sustainable environment or neighbourhood and community benefits. 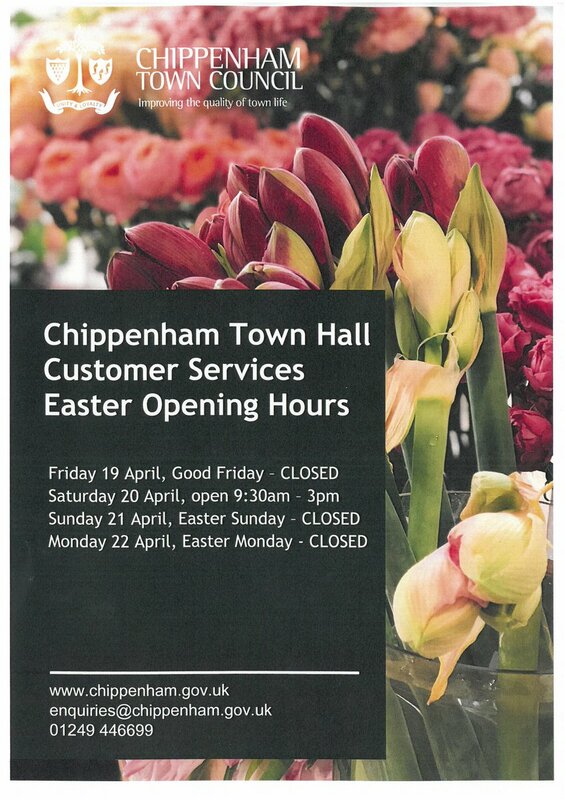 They can also be in support of the voluntary and community sector working on improving the quality of life for residents of Chippenham. 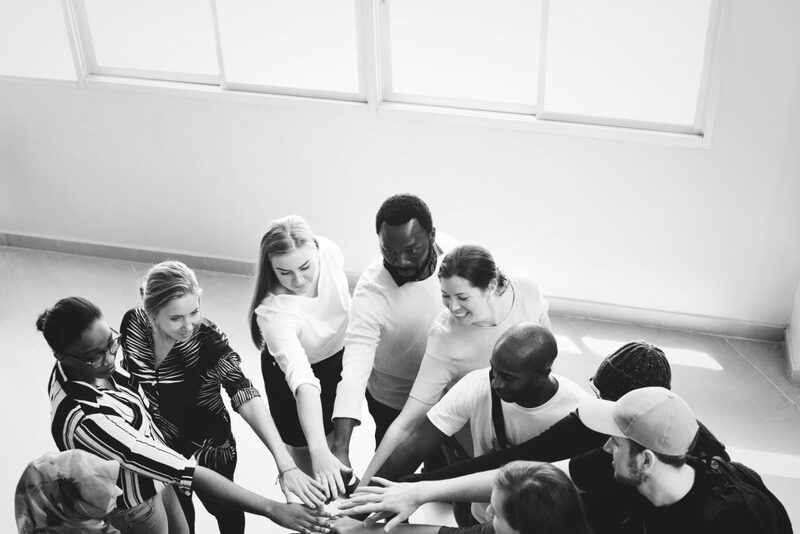 This committee meets three times a year and awards donations to community groups and non-profit making organisations for work contributing to the well being of the community. You application must be submitted 3 weeks before the meeting dates above. A copy of the criteria and application form can be downloaded by clicking on the links below. Chippenham Folk Festival has been awarded £1,350 to support the annual School’s day and the Children’s Festival. Home Start, Kennett have been awarded £2,100 to deliver a Volunteer Preparation Course in early 2019 to train new Home-visiting volunteers, fund DBS checks and support venue hire and promotional costs. Ivy Wildlife Garden have been awarded £1000 to purchase cordless electrical tools, replace hand tools and a generator to light up the garden during social events. This community garden was created by the residents of and for the residents of the Ivy Lane Estate of which 350 homes do not have a garden. 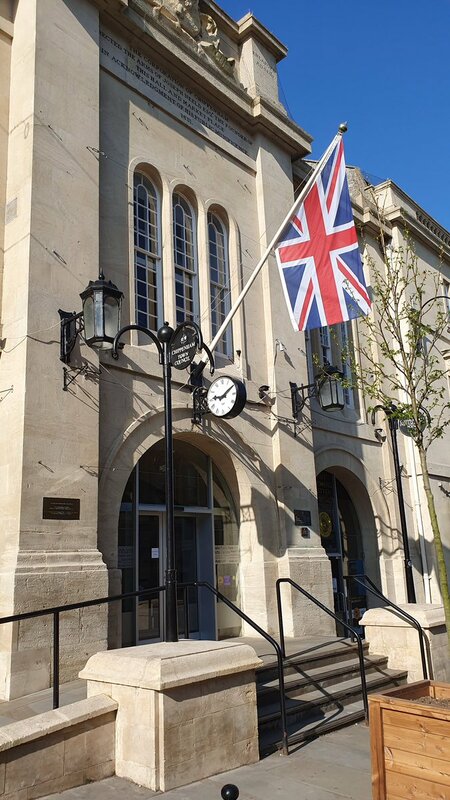 Lions Club of Chippenham have been awarded £230 to cover the rental cost of the Town Hall for the Auction of Promises taking place on 29th March 2019. Unity House (Alabare Christian Care and Support) have been awarded £1,121 to fund a dental health service for Unity House residents. Wiltshire Mind www.wiltshiremind.co.uk awarded £450 to support activities, volunteer support and publicity of running the Chippenham Peer Support Group. The next meeting is on 14 February 2019, so your application needs to be submitted 3 weeks in advance of the meeting (24 January 2019).